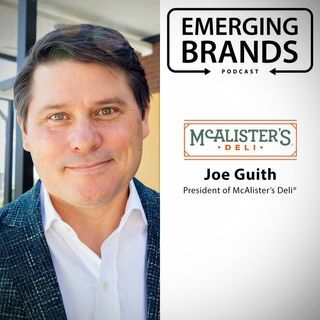 Seasoned food industry leader, Joe Guith, President of McAlister’s Deli®, shares his ideas about the future outlook of the brand. What brands should be focusing on right now. What has fueled McAlister's Deli's growth as an Emerging Brand? What allows a brand to expand without losing its core mission?